Ultra fancy and chic fold.. 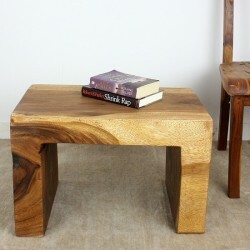 Fancy bamboo side table f..
Folding bamboo end table ..
You will hardly find any .. This long folding bamboo ..
Bamboo table / night stan..